As popular type of alternative medicine, aromatherapy is widely practiced in many parts of the world nowadays. 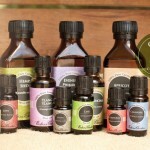 Aromatherapy is the use of pure essential oils to enhance your life. 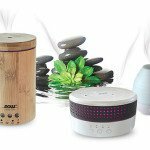 It’s possible to use aromatherapy in a lot of ways – the way YOU’ll want to use it depends on your particular lifestyle, choices, and values. 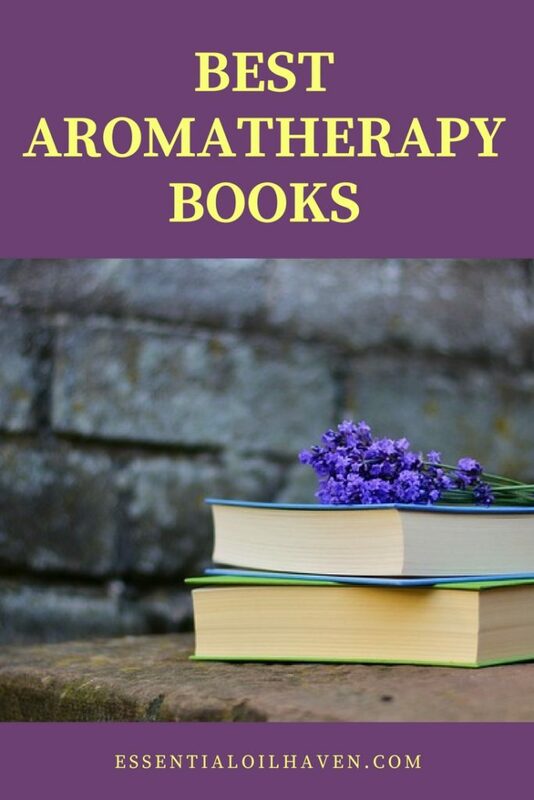 This page is dedicated to share what I think are the best aromatherapy books I’ve read that will help further deepen your understanding of essential oils use in your daily life. Have a browse around! 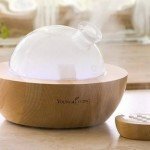 There are many sorts of aromatherapy essential oils, and a comparison of some of the most popular and best essential oil brands can be found here. Always buy 100% pure therapeutic grade essential oils since you will understand what you are getting. Before buying essential oils, please do a little research and make certain you’re purchasing good essential oils, not an affordable imitation. 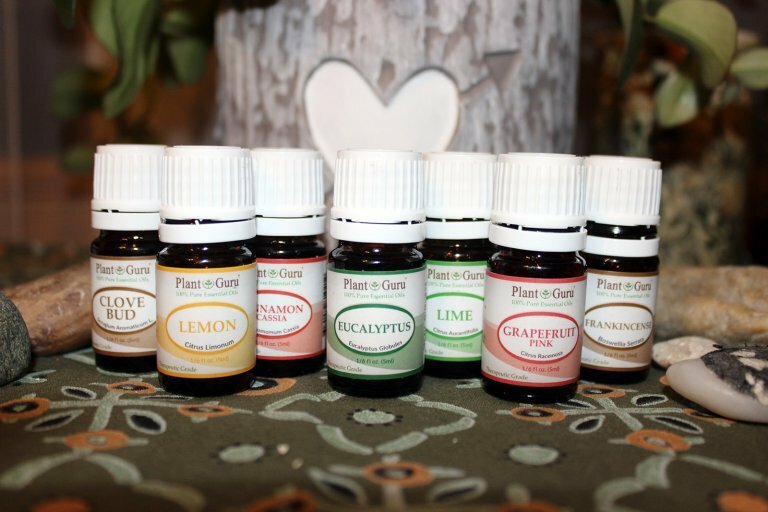 When you purchase essential oils, you know that they can have a variety of therapeutic advantages. There are so many wonderful ways to use essential oils in everyone’s life. But – many essential oils shouldn’t be ingested orally, so be certain to read the directions or read up on ingesting essential oils here. 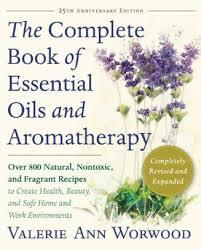 If you’re looking for “that one” book for essential oils and aromatherapy, this would be it! As an Amazon #1 best seller, it is an absolute staple resource for anyone interested in alternative approaches to healing and essential oil use for everyday life. It is written in practical, easy-to-understand form, but in an “encyclopedic” style with a clear index where you can look up specific oils or ailments. You can use the links below to look inside the book and get a full overview of the index and information contained. 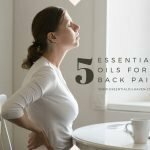 You’ll see that there are more than 600 easy-to-follow recipes for essential oil treatments and aromatherapy for everyday life. Available in Paperback and Kindle Versions. Buy It Here. 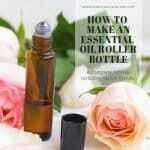 A fantastic read for any beginner essential oil user. 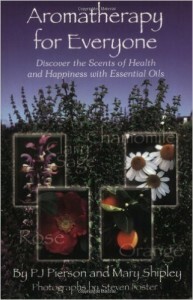 This book is an extremely easy read and a superb beginner’s introduction into the world of aromatherapy. Its language is easy-to-understand, and the contents are not loaded with too many technical or over-medicinal terms. Each essential oil is described with common language and words we all can grasp. Each oil is finished off with a “story” around the oil’s personality, which helps me remember its uses and applications. 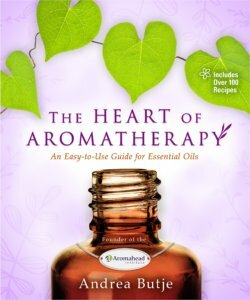 The author Andrea Butje has over 40 years of experience in aromatherapy and offers aromatherapy courses and formal certification at www.aromahead.com. 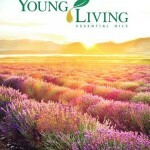 This is the classic Young Living essential oils pocket reference guide. 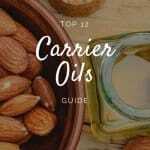 It includes a comprehensive listing and description of each single oil (including cautions) and a listing/description of many conditions and which oils to use. 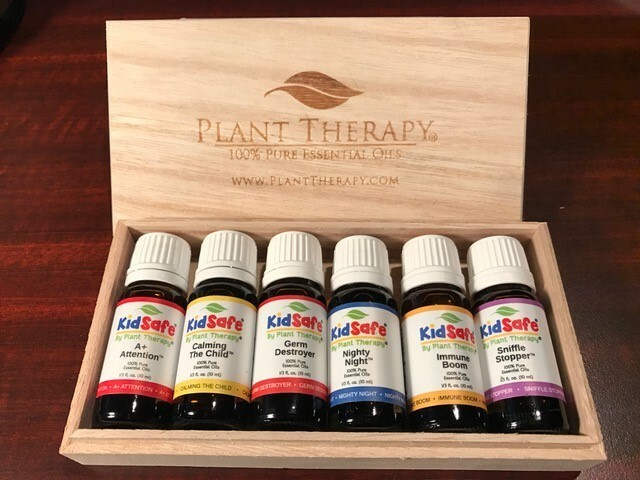 If you’re using essential oils for many types of things in your daily life, and you’re looking for a holistic, alternative way of caring for yourself and family, this is your bible! But if you’re looking for an easy book to read, and perhaps more of an overview book, this is NOT it! This book contains a lot of detail, and an almost overwhelming amount of info available to study. The print is quite small also. Still, it’s very comprehensive and a great addition to your library, and it really does contain awesome quality information! Only comes in Spiral-Bound version (no Kindle). Buy It Here. 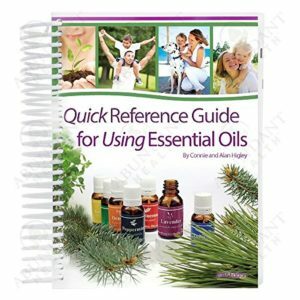 This newer pocket guide is a convenient quick reference guide for using essential oils. It was revised and expanded in 2016, with lots of information and research finding from a variety of published studies. 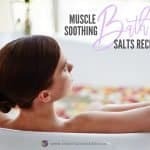 It includes information on over 600 health conditions, and photo illustrations for both the Raindrop Therapy and Vita-Flex techniques, which sets it apart form other aromatherapy books available. It is probably one of the most comprehensive and concise books of its kind on the market today. The book is spiral-bound, which is a very durable type of binding and – most importantly – allows the pages to lie flat when open, easily letting you use the book during the application of essential oils. Spiral-bound only. Buy It Here. An essential guide to any pregnant woman or new mother. This book is a newly revised edition of the definite guide to using essential oils during pregnancy, birth, and early motherhood. 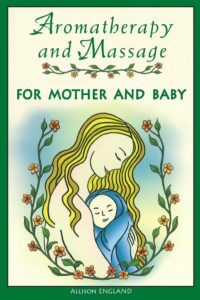 It clearly describes many of the common themes throughout pregnancy and motherhood, and outlines clear aromatherapy help for each one of them. I loved reading this book when I had my first baby and would recommend it to any mother or mother-to-be. As a qualified aromatherapist and registered nurse, the author Allison England has been trained in massage, herbal medicine, and reflexology. She runs her own aromatherapy clinic for mothers and babies in Cambridgeshire, England, and is the mother of five children. Paperback and Kindle Versions available. Buy It Here. 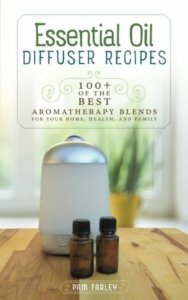 A great introductory handbook to essential oils. 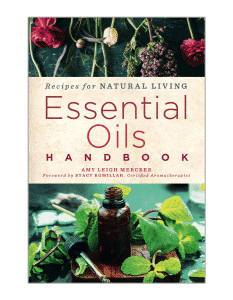 If you’re looking for a good summertime read about essential oils and how to use them, this handbook will fit the bill. 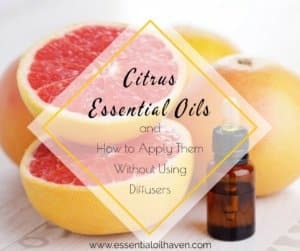 It covers the most popular essential oils and how to use them in home recipes for a variety of applications, from weight loss to emotional health, skin care and allergies. With this handy guide by your side, you can access the benefits of essential oils, at home, day in and day out. Sold through the reputable essential oil company Rocky Mountain Oils in their online store. This would be a fantastic alternative for an essential oil starter book. It features 85+ easy recipes for curing everyday ailments with essential oils, enhancing beauty, and sprucing up your home! 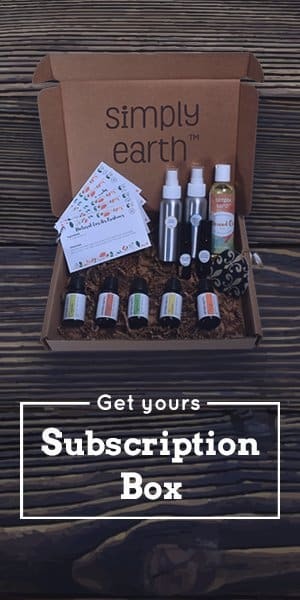 Also includes 10 helpful tips for correct and safe essential oil blending, advice on where to buy the best essential oil brands, and how to store your oils collection. 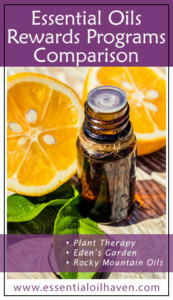 Again, another must-read for getting started with essential oils, and available at a little lower price point than the Complete Book of Essential Oils & Aromatherapy above. Available in Kindle, Paperback, Hardcover and as an Audio Book. Buy It Here. This book is a thorough, yet easy-to-understand aromatherapy book that introduces the wonderful world of aromatherapy and essential oils. 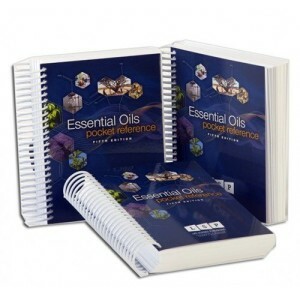 It’s an easy read that makes it fun for the beginner to get the total essential oils picture in one book only. You’ll get a complete overview of 45 different oils and their various uses, as well as an index for quick reference. Each oil is described for about 2 pages of the book. 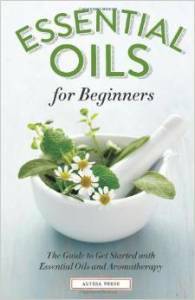 The book also lists which other oils each individual oil would blend with – a great quick-start on essential oil blending knowledge! 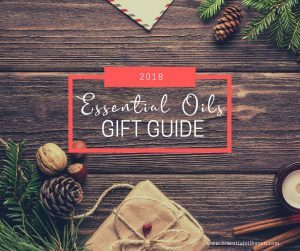 While you won’t find an index of every oil ever made in here, the 45 oils that are listed are the most common, most popular ones and described in detail so that you can definitely learn how to apply them in your daily life. Pure, natural essential oils are an amazing way to improve your mood and add fragrance to your home – without the toxic chemicals in scented sprays and candles. 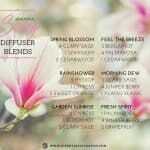 This handy little booklet features a collection of 100+ of the best aromatherapy blends for home, health, and family. With a simple layout and design, you’re sure to find a blend for this day! Includes blend combinations for mental clarity, immune support, mood boosting, romance, relaxation and sleep, stress relief, every season of the year and much more! You can use this book with any brand of essential oils so it makes a perfect addition to an essential oils gift set for your loved one. Available in Paperback and Kindle. Buy It Here. Aromatherapy may be used for many different things – from colds to headaches, psoriasis, to make cleaning products or personal care products. The goal though, is always, to get away from chemical solutions and shift our lives towards more natural ways of living. 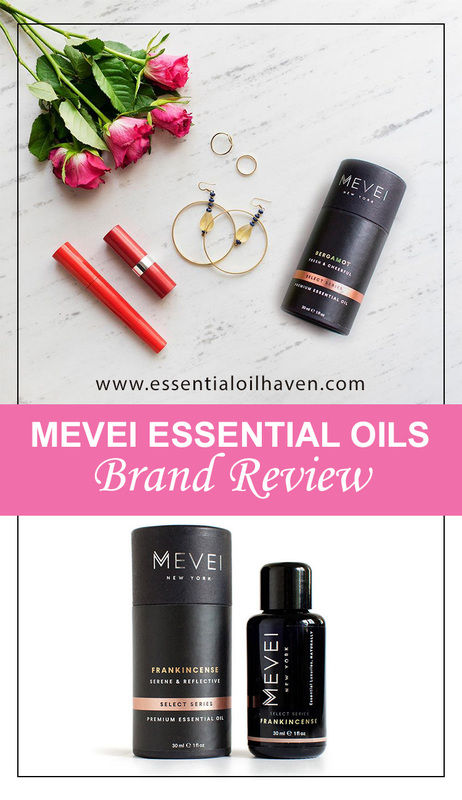 Always buy a good brand of oils since you will understand what you are getting. Do a little research and make certain you’re purchasing the correct essential oils, not an affordable imitation. It appears so simple to just purchase a few oils and begin using them, but the truth is there’s a good deal more to aromatherapy than that. 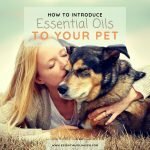 If you’d like to learn how to start using essential oils, read on here. Books mean various things to people. It’s important to read books, but it’s equally as important to keep in mind what you read and set it to good use. 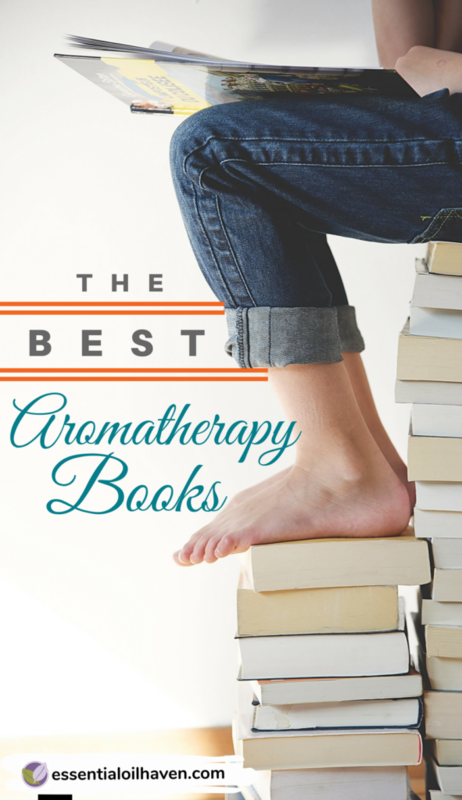 I hope you enjoy learning from these amazing books about aromatherapy and essential oils as much as I have. They truly are an invaluable resource for information and inspiration! Books should function as reference not just a one time fling you’ll never see again. There are lots of books on my book shelf that I revisit regularly. I understand reading a book is a substantial time commitment, and I would like to make sure that you get something out of it. The books recommended above are all books that I personally own. So trust me when I say that you won’t be wasting your time on these ones.